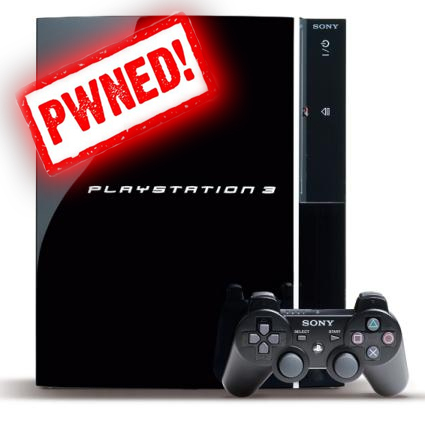 The infamous geohot has just released a Playstation 3 jailbreak! Although he released it, much credit goes to the fail0verflow team for basically “unlocking” the “lock” on the PS3 (not meant to be taken literally). The actual jailbreak process has been difficult for some people to understand, so this post highlights each step that you should take. It is not difficult at all. Instructions are removed we dont want Pony @sses to $uck are blog, get lost Pony lawyers. 8 Responses to How to "Jailbreak" Your Playstation 3! hey the link for the package files is not working it says 404 not found can u fix this please? does this work on 4.00 and does it install .pkg files??? Previous Entry: Verizon iPhone to be released January 11th?